Join us for a variety of class options on Sunday mornings at 8:45. 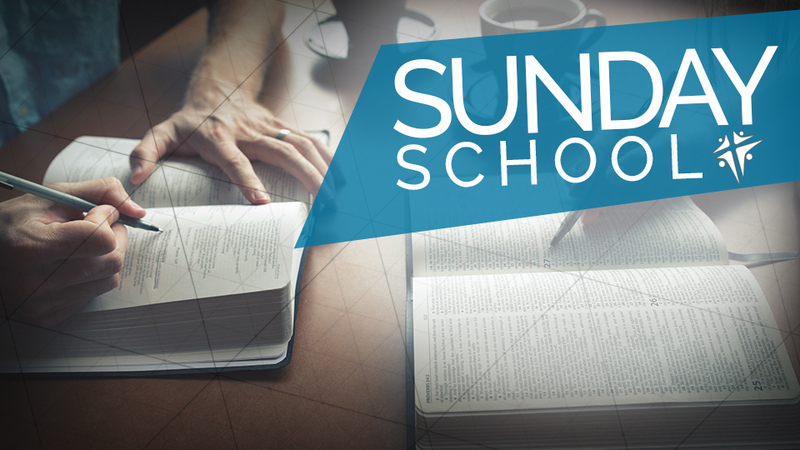 There are classes for all ages during our Sunday School Hour! We believe in doing life and enjoying each season together! 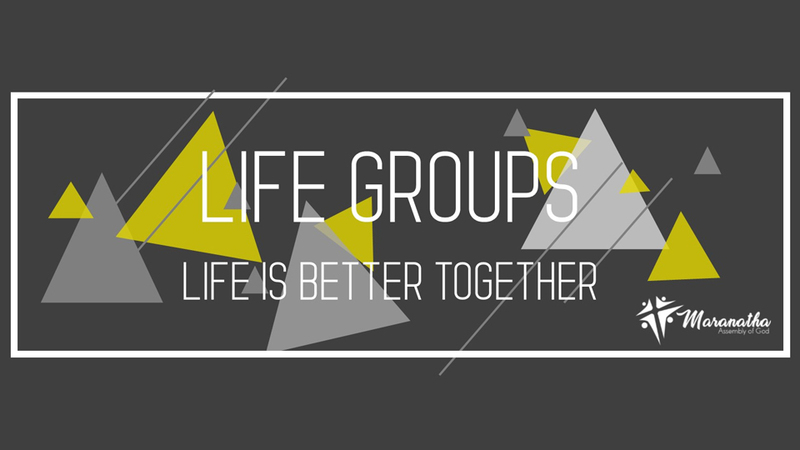 We have a variety of Life Groups that meet throughout the week and focus on all different things from basketball to Bible studies to healthy living! 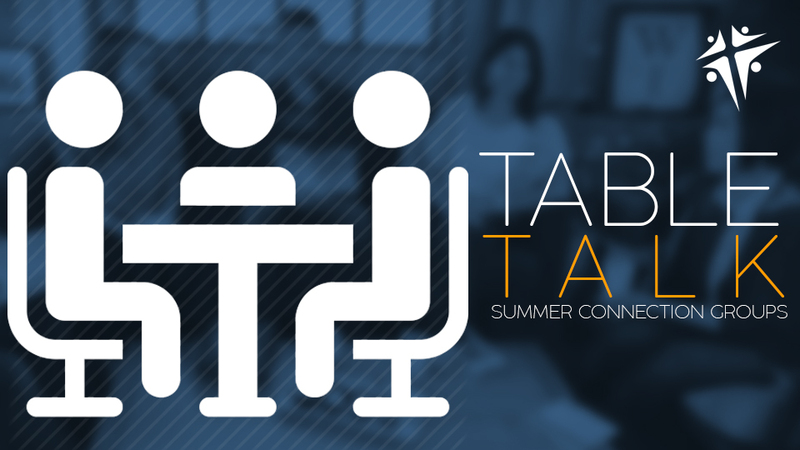 Table Talk is our exciting small groups we host through the summer months! Signs up will start soon!